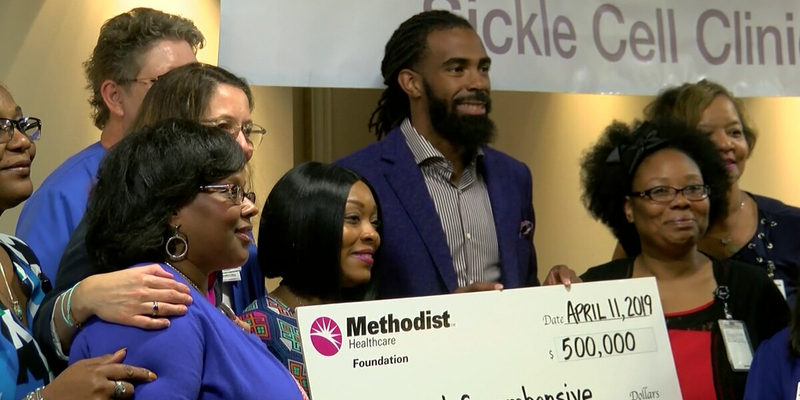 Memphis Grizzlies point guard Mike Conley presented Methodist Healthcare with a $500,000 check Thursday for sickle cell patients. 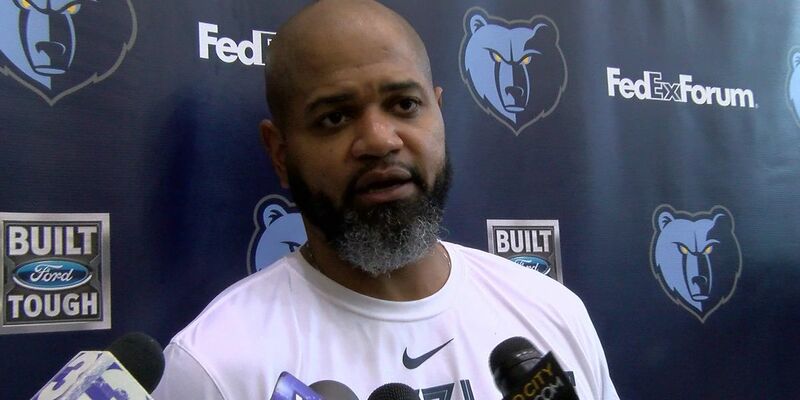 According to a report from Adrian Wojnarowski, coach J.B. Bickerstaff is out and general manager Chris Wallace has been reassigned to a scouting capacity in the front office. 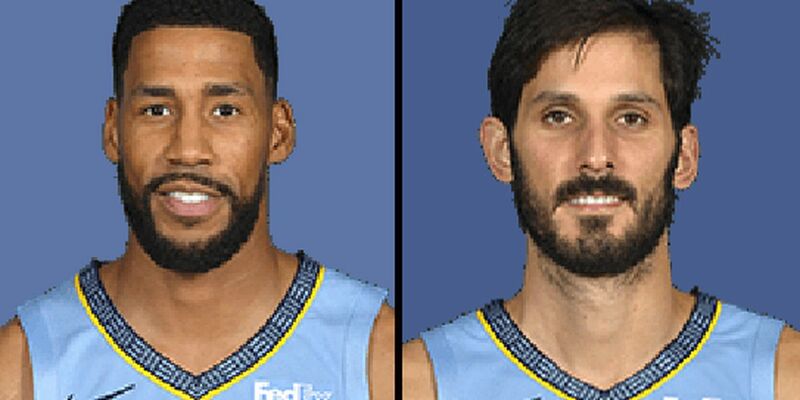 The long NBA season came to an end Wednedsay night for the Memphis Grizzlies. 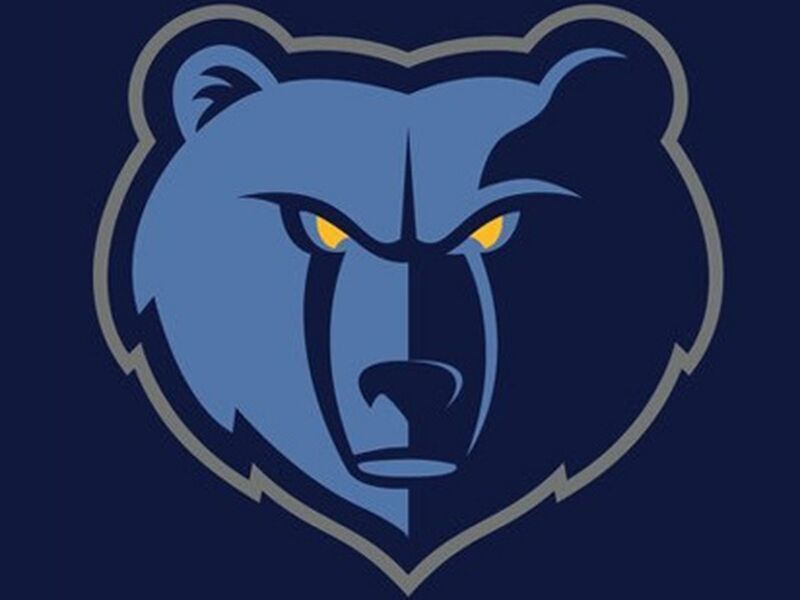 The Memphis Grizzlies ended the season with a 132-117 win over the Warriors. 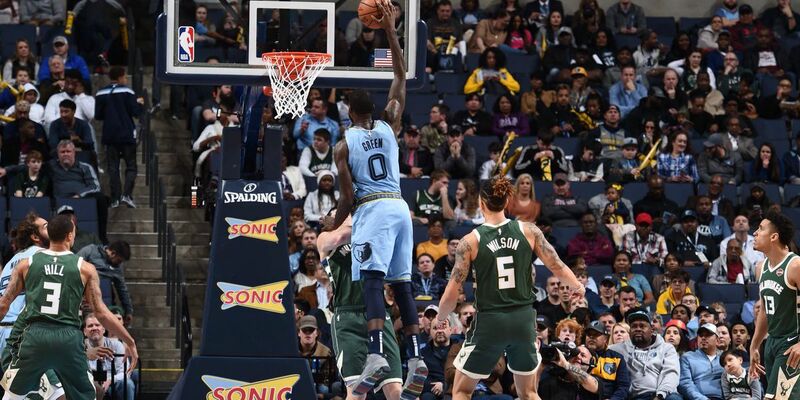 Wednesday night, the Memphis Grizzlies will close out the 2018-19 hoping to avoid the 50-loss plateau. 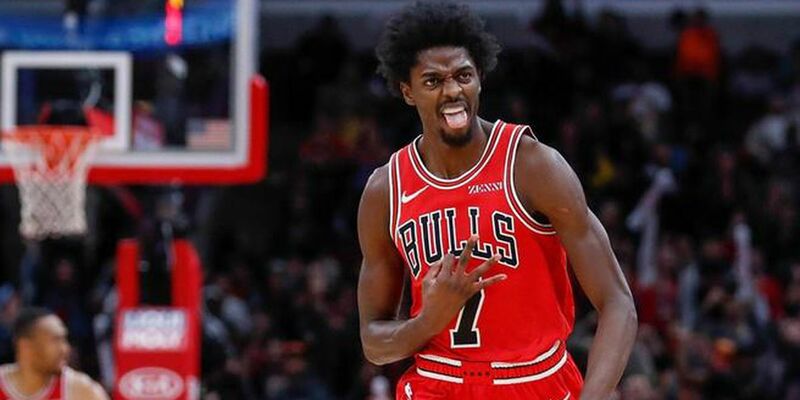 The Memphis Grizzlies continue to cycle players in and out of Memphis for a look at the future. 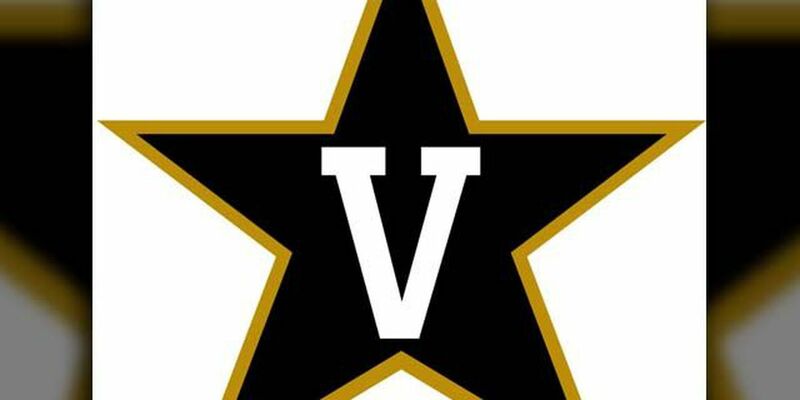 Memphis Grizzlies assistant coach Jerry Stackhouse is reportedly heading to Vanderbilt to become their new head coach. 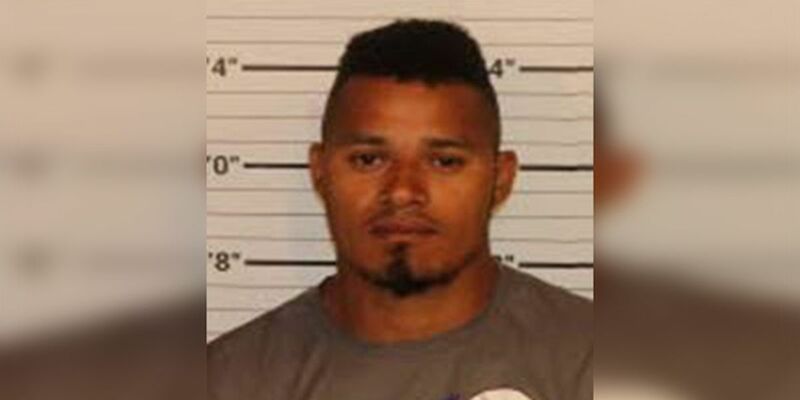 The Grizzlies were dealt another blow in a season filled with bad news. 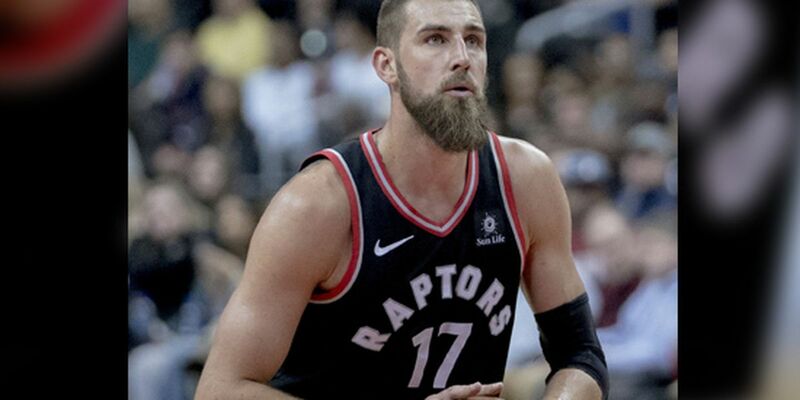 Starting Center Jonas Valanciunas is out for the rest of the season after Injuring his right ankle in the 3rd quarter against the LA Clippers. 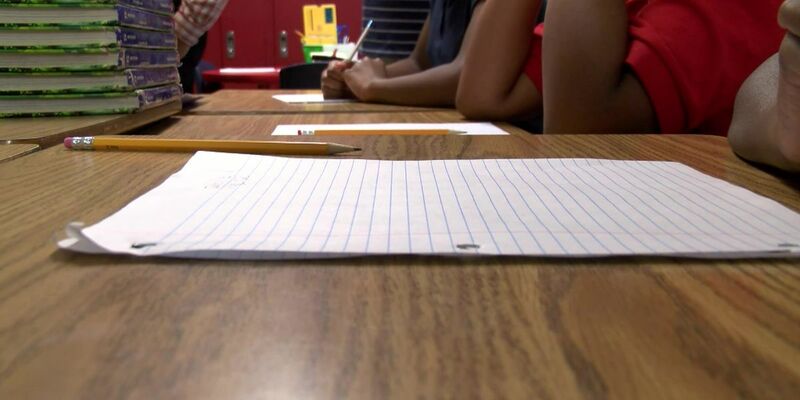 The Memphis Grizzlies fell to the Golden State Warriors 103-118 Wednesday night. 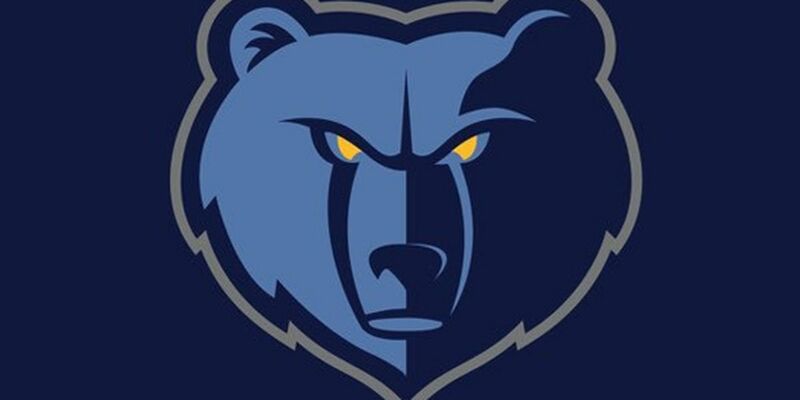 The Memphis Grizzlies are winding down the Long NBA season against Oklahoma City. 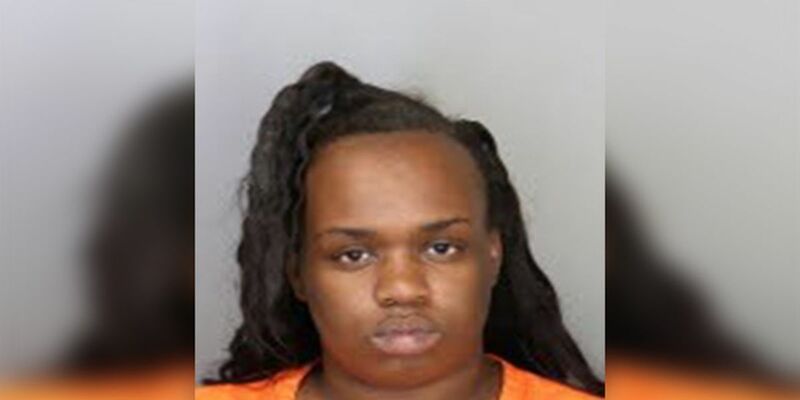 The Memphis Grizzlies are on the second night of a back to back. The Memphis Grizzlies were on the road at the Orlando Magic, minus two of their top players. It would be an understatement to say the Memphis Grizzlies have been the NBA's equivalent of a MASH Unit the last few seasons. 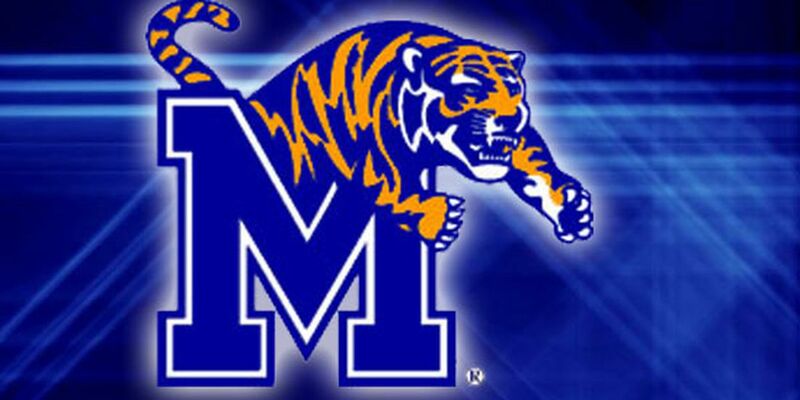 The Memphis Hustle stormed back from a 21 point half time deficit to beat Salt Lake 131-127 Tuesday night at Landers Center. 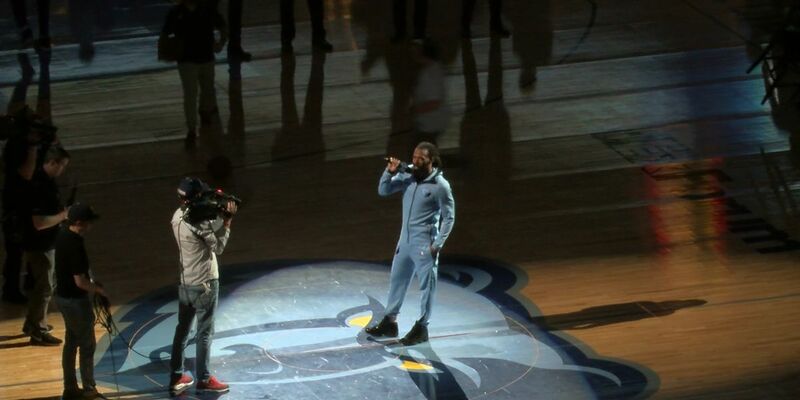 The Memphis Grizzlies hoped their recent hot play at home would travel to Hotlanta. 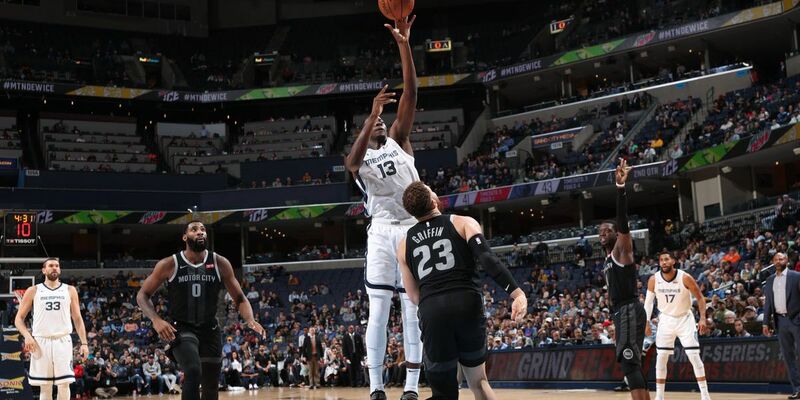 The Memphis Hustle took another huge step toward a potential playoff berth with a 126-115 victory over the Sioux Falls Skyforce on Monday night at Landers Center. 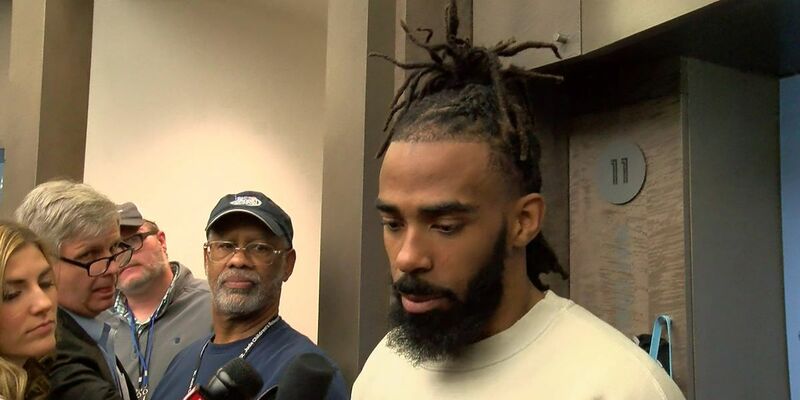 Usually, when you hear Mike Conley's name mentioned for NBA honors it has to do with Community Service awards, of which he has many. 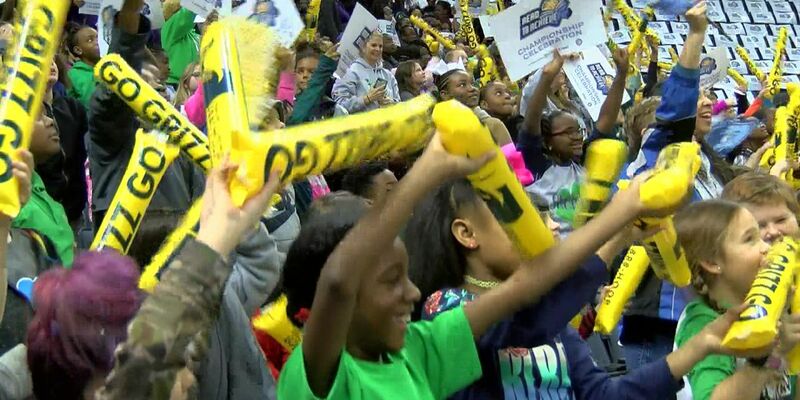 Wednesday morning, the Memphis Grizzlies hosted the Read to Achieve Championship Celebration. 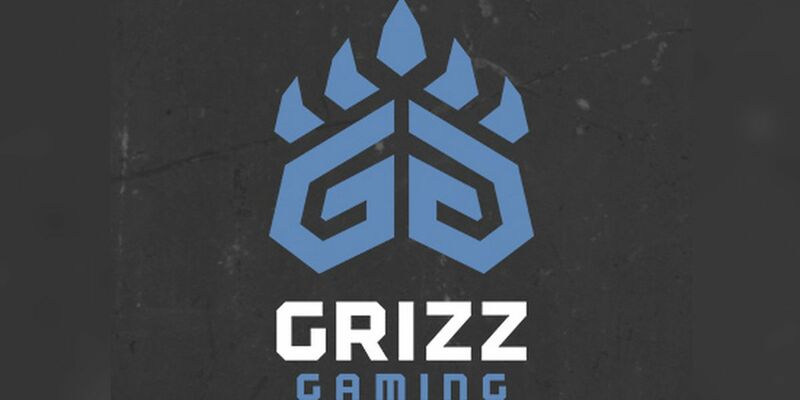 While the Grizzlies await their fate in the upcoming NBA Draft, their video game outfit, is already set with its selections in the second annual NBA 2K league draft. 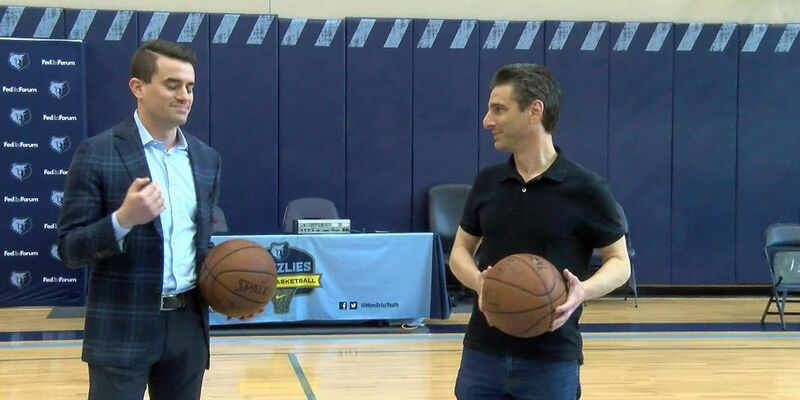 The Memphis Grizzlies are trying to finish out the long NBA season on a positive note by winning enough games to get rid of their obligated draft pick to the Boston Celtics. 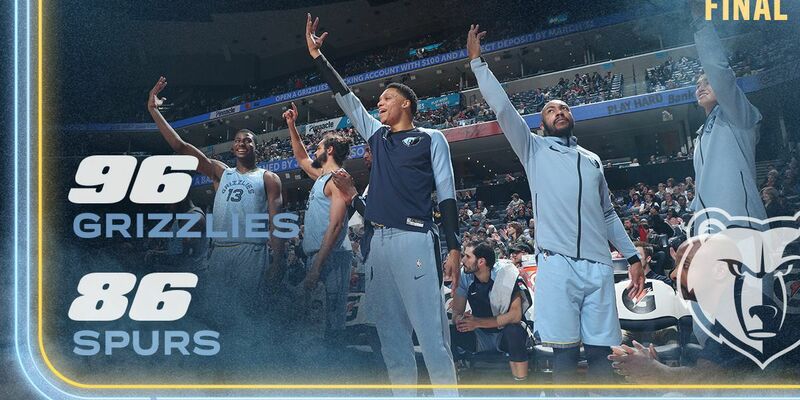 With the euphoria of Monday night's win over the Lakers still fresh, the Memphis Grizzlies know victories can make for more good feelings as they wind down the long NBA season. 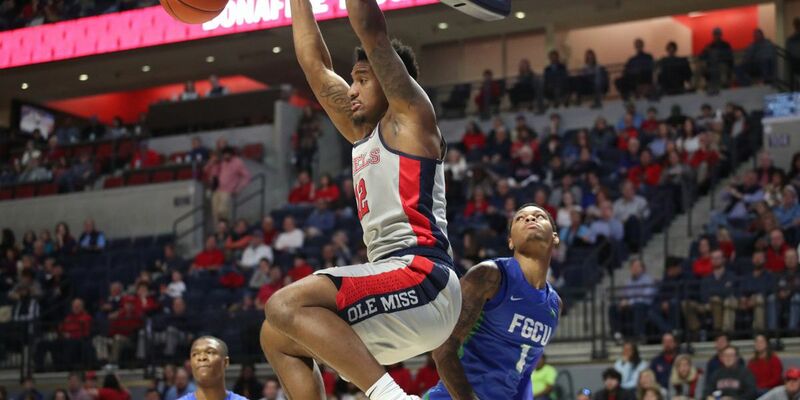 It was a big game for the Memphis Hustle taking on Rio Grande Valley on Tuesday night as they try to secure a spot in the NBA G-League playoffs. Something had to give Monday night with two teams struggling to the finish off the long NBA season. 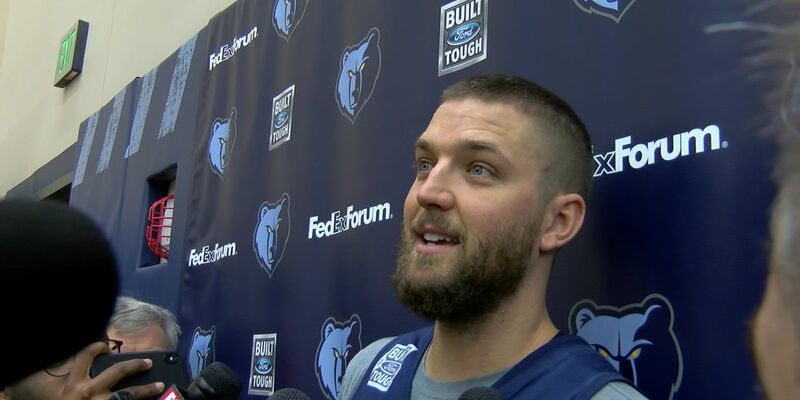 Chandler Parsons, the controversial, oft-injured forward of the Memphis Grizzlies, had his first practice with the team Thursday after basically being exiled from the club for almost two months. 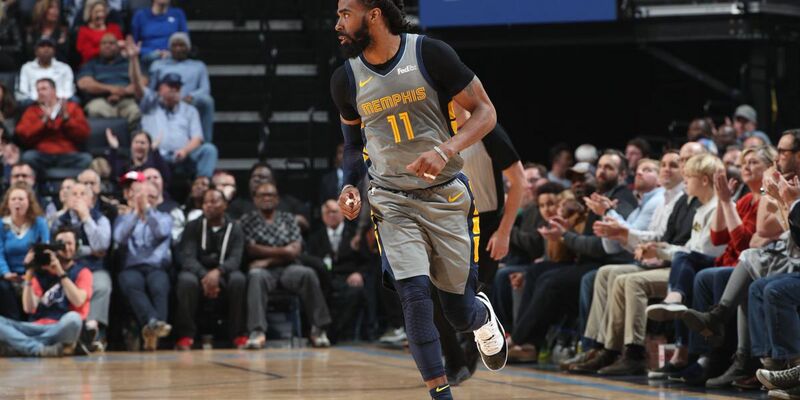 The Memphis Hustle (21-17) earned a 122-119 overtime win over the Salt Lake City Stars (19-19) Wednesday night at Landers Center, erasing an 18-point second-half deficit and pushing its cushion on sixth place in the Western Conference to two games. 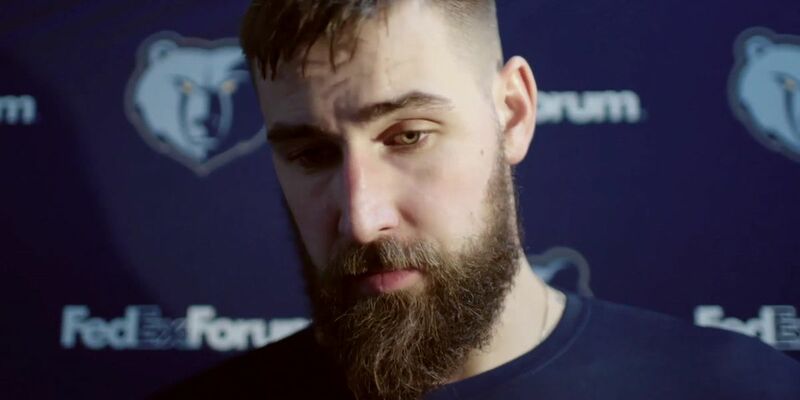 The Memphis Grizzlies were hoping to be at full strength after news broke Tuesday afternoon that Jonas Valanciunas had cleared immigration and would play against the San Antonio Spurs. The Grizzlies are moving forward without Marc Gasol, and at least for now, they’re also without his replacement. Grizzlies Forward “Downtown” Bruno Caboclo was named to the midsason All-NBA G-League Western Conference Team. 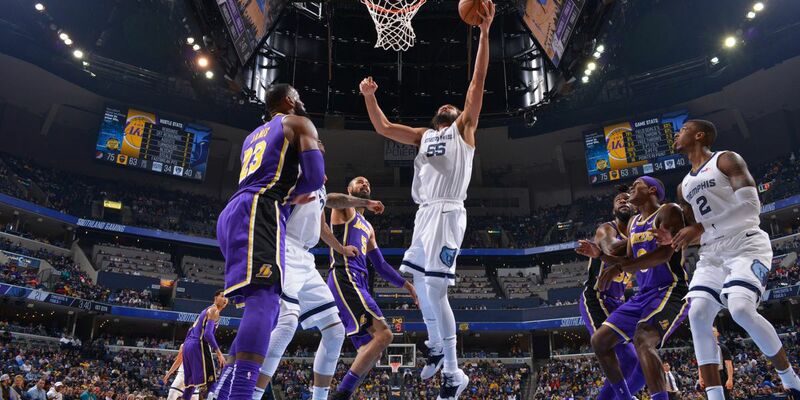 The Memphis Grizzlies are in a bit of a surge.The Grizzlies have won three of their last four games despite shipping off franchise cornerstone Marc Gasol to Toronto at the trade deadline. Friday morning, the Memphis Grizzlies made official what was already known to the public: Marc Gasol is a Toronto Raptor. 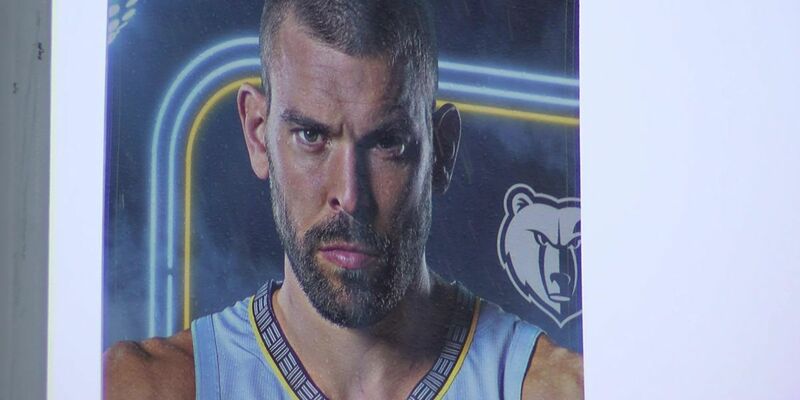 For fans of the Grizzlies, it's hard to believe that Marc Gasol is no longer a Beale Street Bear. 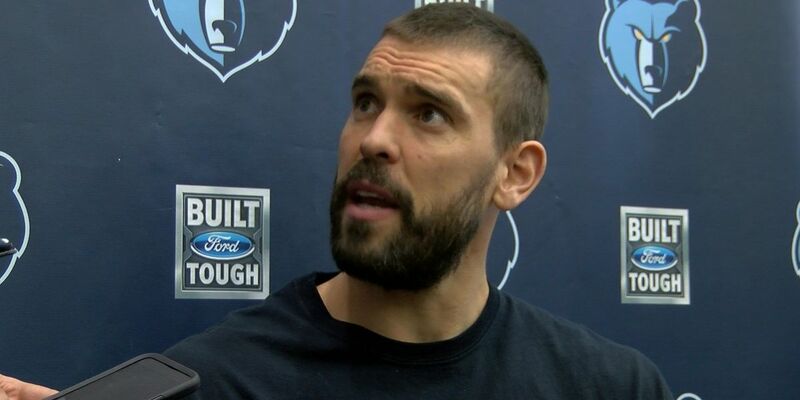 The Marc Gasol era in Memphis is officially over. The Grizzlies big man has been traded to Toronto in a deal with the Raptors, according to ESPN’s Adrian Wojnarowski. 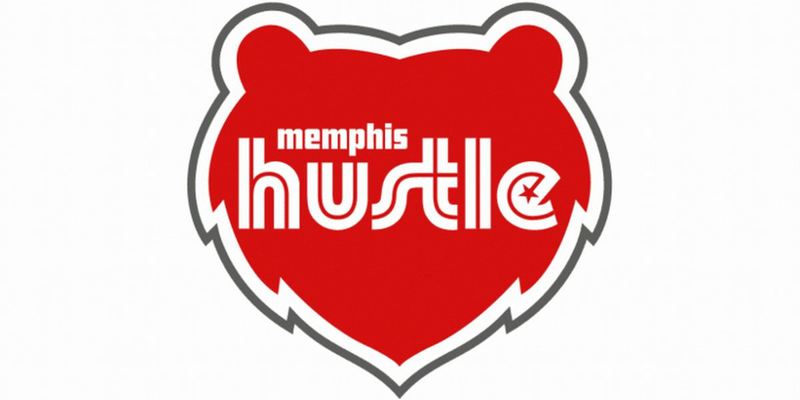 The Memphis Hustle took home a win over Aqua Calliente Clippers on Monday night. It might be easier to say which Memphis Grizzlies did play Friday night against the Charlotte Hornets than who didn’t. 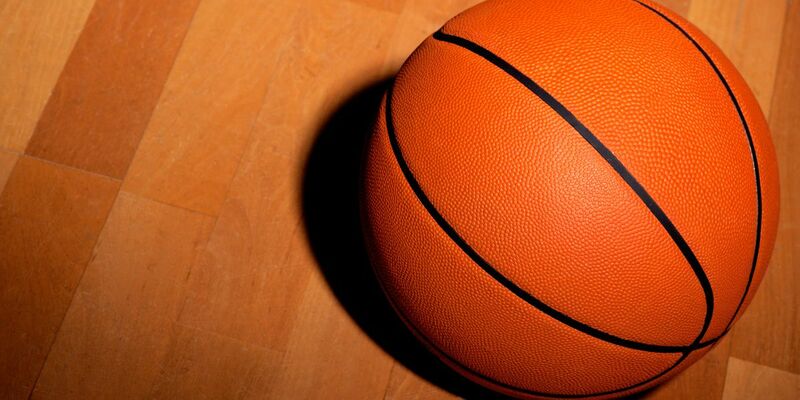 The Memphis Hustle put their top-tier G-League offense against one of the best defensive squads Wednesday night as they hosted the Santa Cruz Warriors in Southaven. 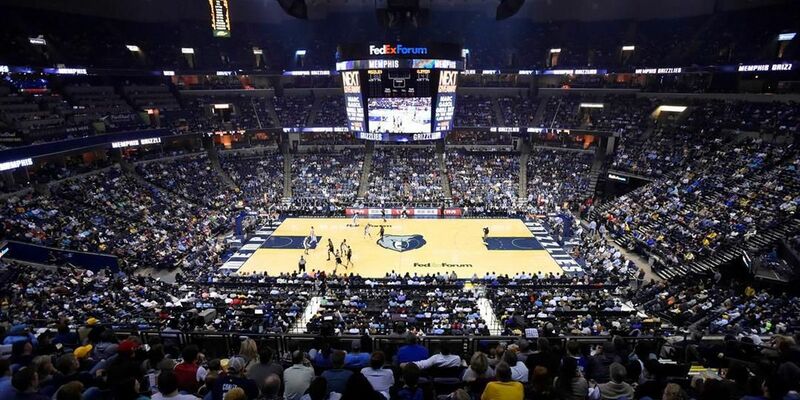 Memphis Grizzlies fell to the Minnesota Timberwolves in a heartbreaking loss Wednesday night. 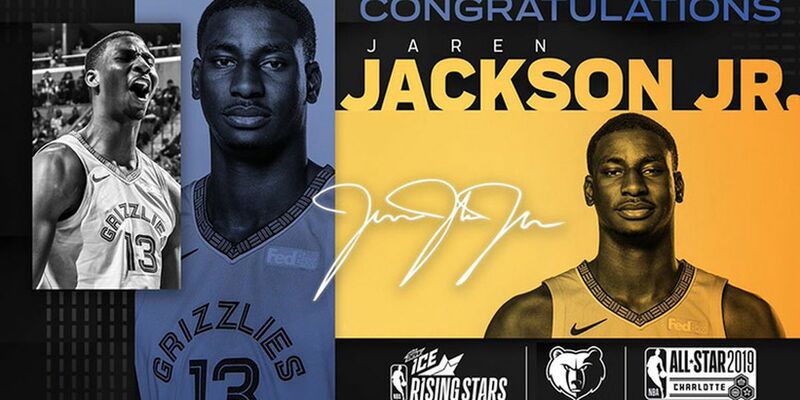 Grizzlies forward Jaren Jackson, Jr. was selected to play for Team USA in the 2019 MTN DEW ICE Rising Stars Game during NBA All-Star 2019 in Charlotte, North Carolina. The long NBA season offers no relief for the reeling Memphis Grizzlies. While Marc Gasol and Mike Conley are reportedly on the trading block, they aren’t letting the rumors get in the way of their game. 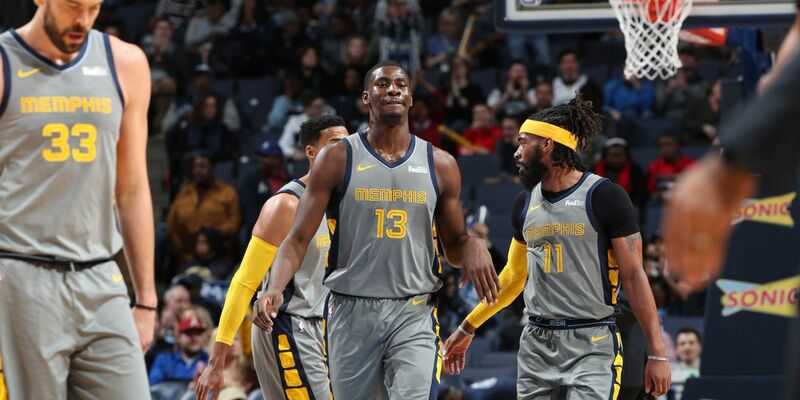 With the Grizzlies mired in a long slump and staring at consecutive seasons as one of the league’s worst teams, management may finally be looking to put the Grit N' Grind era to rest. 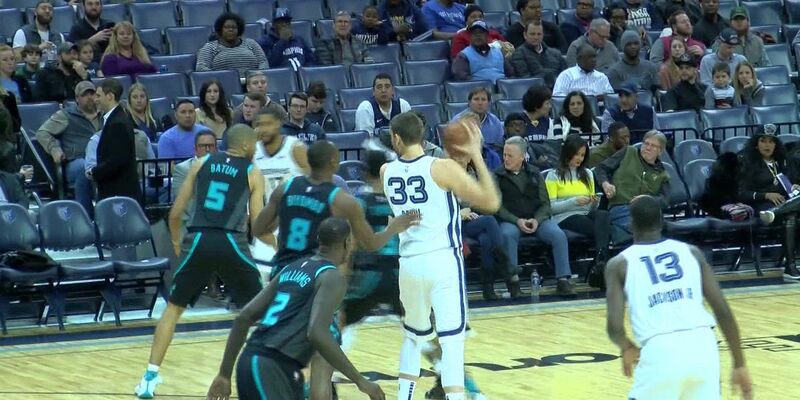 The 17th Annual MLK Day Game at FedExForum featured a matchup the Memphis Grizzlies looked at with confidence in breaking their five-game losing streak. 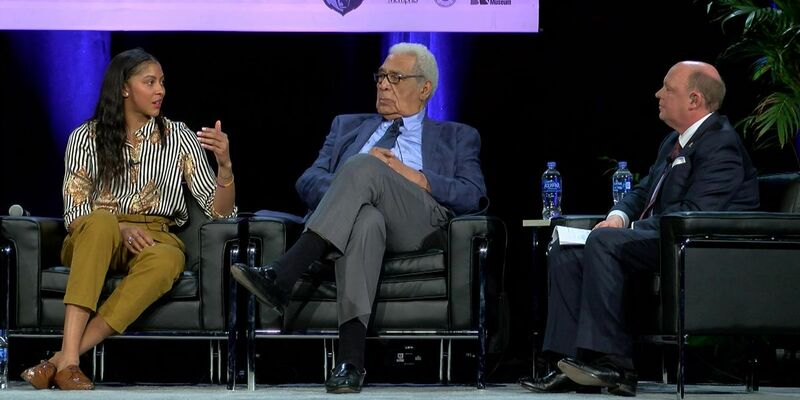 Monday, the Memphis Grizzlies hosted the 14th annual Earl Lloyd Sports Legacy Symposium, honoring Dr. Martin Luther King Jr.'s legacy. Kyrie Irving’s 20-point third quarter wasn’t quite enough for the Boston Celtics to put away the Memphis Grizzlies. 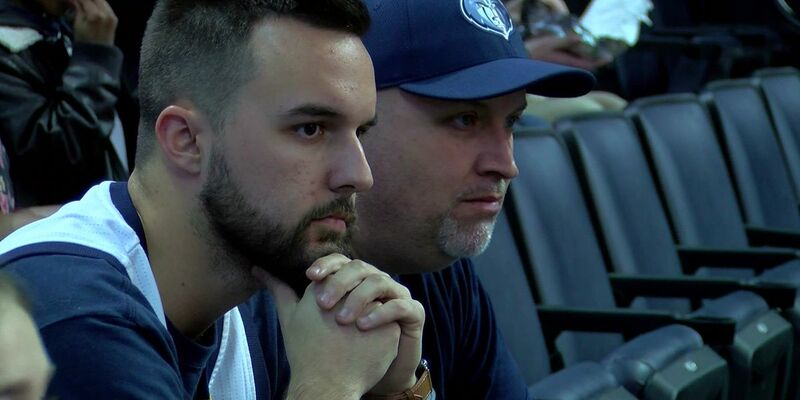 The Memphis Grizzlies are offering free tickets to government employees affected by the shutdown. The long NBA schedule is unrelenting for the reeling Memphis Grizzlies right now. 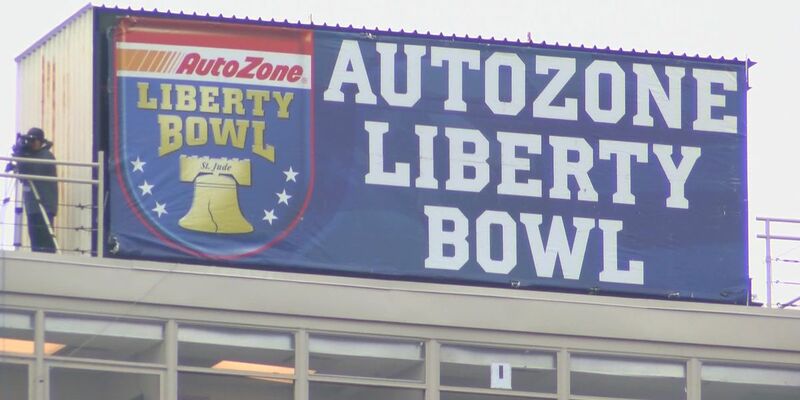 The Ole Miss Rebels are back in the AP Top 25 for the first time in six years. 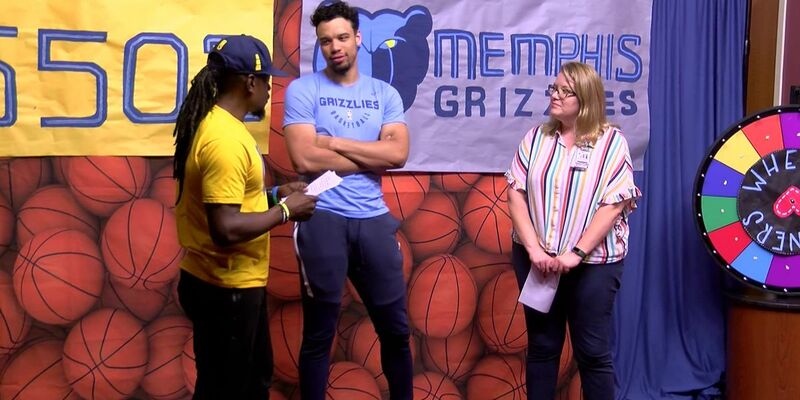 The Memphis Grizzlies are limping into the second half of the NBA season, down three wing players with both Kyle Anderson and Dillon Brooks out with injuries, and Chandler Parsons on the shelf in a team imposed exile while they figure out what to do with his shaky knees and big contract. The Memphis Grizzlies badly needed a win after a six-game losing streak. Now is not the best time to be on a six-game losing skid for the Memphis Grizzlies. 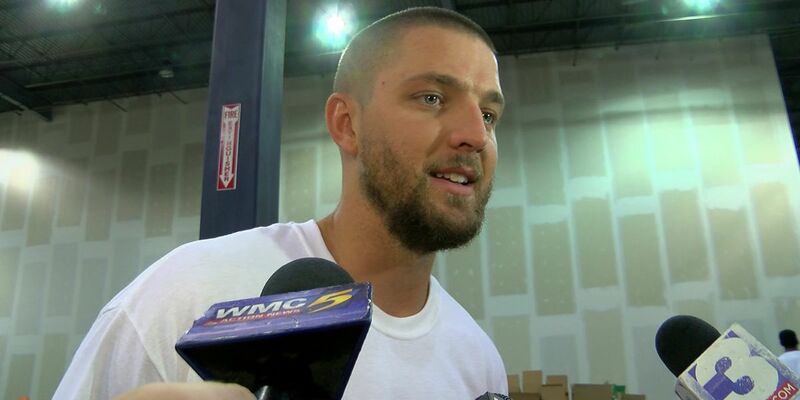 The relationship between the Memphis Grizzlies and Chandler Parsons may have reached an unsalvageable rough patch. The dust is now settling a bit in the Grizzlies locker room after Wednesday's home loss to the Pistons. Weeks after they were nearly dealt in a trade that feel through at the last minute, MarShon Brooks and Wayne Selden are on their way out of Memphis. 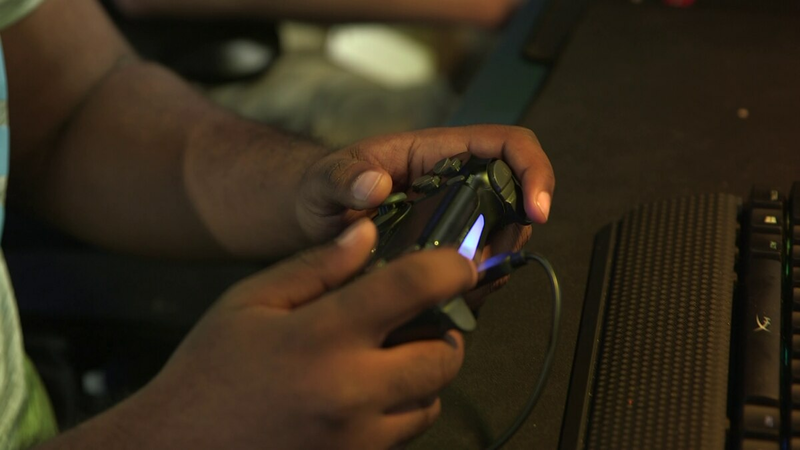 As the losses mount for the Mid-South's NBA team, the players are starting to take their frustrations out on each other. The Memphis Grizzlies definitely wanted to open the new year better than how they closed out the old one. Stokes is in his second season with the NBA G League’s Sioux Falls Skyforce. The Memphis Grizzlies tangled with the Houston Rockets on the road Monday night. The Memphis Grizzlies gladly grabbed a victory over a struggling Cavaliers squad after losing 5 games straight. 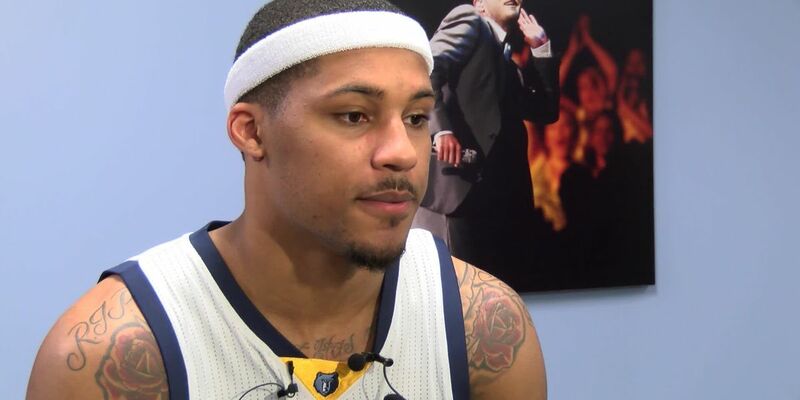 Memphis Grizzlies point guard made a special gesture after his team won Wednesday night.